That line off his platinum album Scorpion has fueled reports that the rapper is at the end of his deal with Young Money/Cash Money, which is distributed through Universal Music Group’s Republic Records. Now Variety is reporting that Drake already has another project ready to drop as soon as he announces a new deal. However, a source says that he won’t be leaving the Universal label family any time soon. 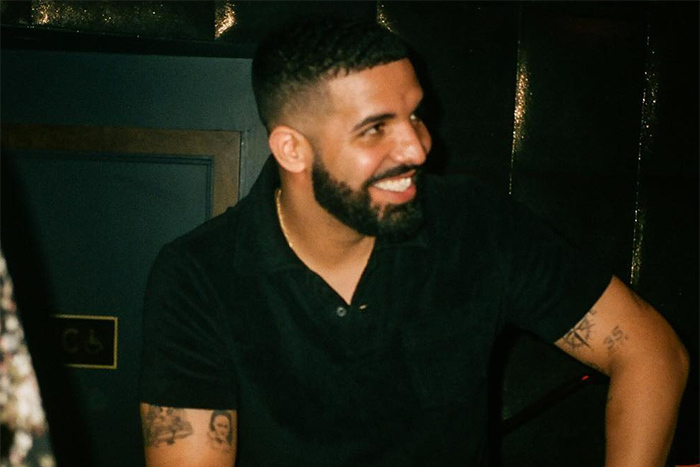 Drake’s negotiating power is stronger than ever. He earned the largest debut of 2018 with Scorpion, his eighth No. 1 album, and became the first artist to reach 1 billion global streams in a week. Additionally, he currently has 7 out of 10 songs in the top 10 on the Billboard Hot 100.
says Dina LaPolt of LaPolt Law firm, who represents Britney Spears and Aerosmith’s Steven Tyler. 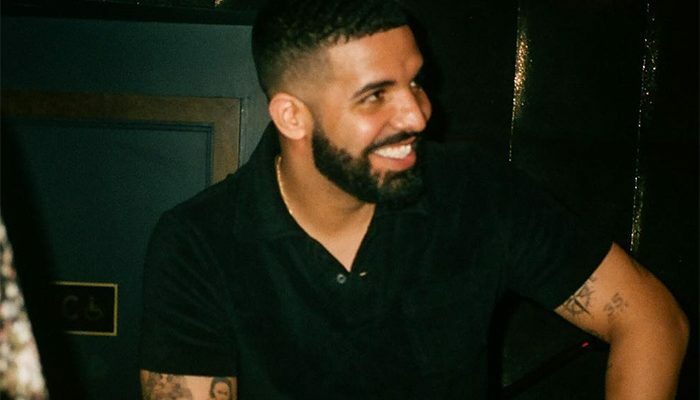 According to executives, Drake could easily command a per-album advance of $15 million to $20 million if he signs to a major. Or he could go directly with a streaming service like Apple Music or Spotify, and earn as much as 70 percent of revenue. Another scenario is a touring package, which JAY-Z signed with Live Nation in 2008 for a reported $150 million for 10 years.